Music by Corelli, Muffat, Telemann and Händel. Recorded live at Prague Conservatoire Concert Hall, Prague 21 November 2015. 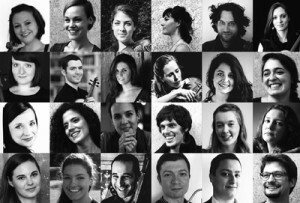 More about the European Union Baroque Orchestra.